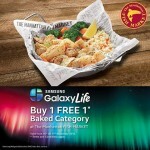 HomeFood & BeverageThe Manhattan FISH MARKET offer Manhattan Fish ’N Chips at RM7.99 Only! 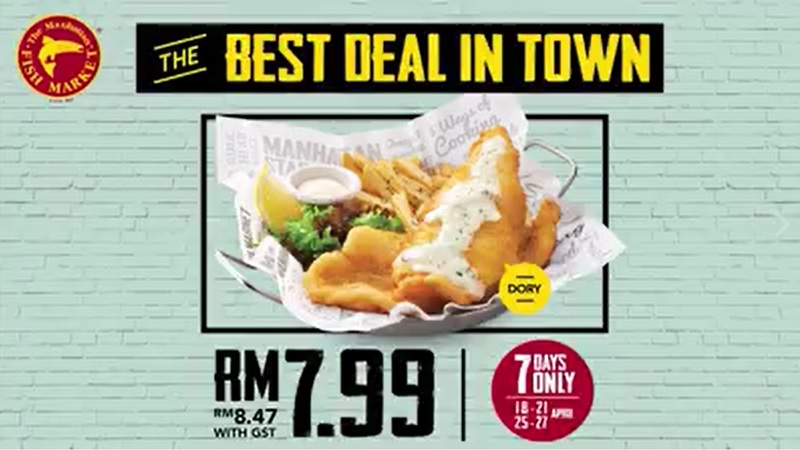 The Manhattan FISH MARKET offer Manhattan Fish ’N Chips at RM7.99 Only! 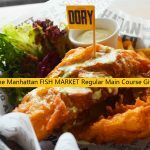 The Manhattan FISH MARKET offer Manhattan Fish ’N Chips (Dory) at only RM7.99 (RM8.47 with GST).This offer is valid from 18 April – 21 April 2017 and 25 April – 27 April 2017. Applicable at all The Manhattan FISH MARKET outlet.Terms & Condition apply! Hand-battered fish fillets, drizzled with delicious Garlic Herb sauce, complemented with chips and a side salad. A clear under-the-sea favorite. At The Manhattan FISH MARKET, their guests are treated and served by theirfriendly staff at their award winning casual restaurants to a smorgasbord of an all American-style seafood comprising lip-smacking dishes from the famous Manhattan Fish n’ Chips to the all time favourite Garlic Herb Mussels and the grand delight of the Manhattan Flaming Seafood Platter to indulge all fans of seafood. 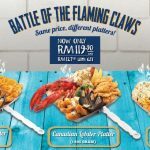 The Manhattan FISH MARKET The Battle Of The Flaming Claws Deal! – 全虾/蟹宴优惠促销! FREE The Manhattan FISH MARKET Regular Main Course Giveaway! The Manhattan FISH MARKET Early Bird Special FREE Add-On Giveaway! The Manhattan FISH MARKET Offer Buy 1 FREE 1 Deals! 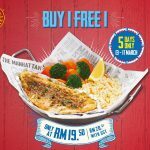 The Manhattan Fish Market BUY 1 FREE 1 promotion! 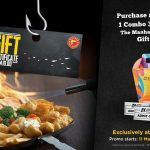 FREE The Manhattan Fish Market Cash Voucher Giveaway! 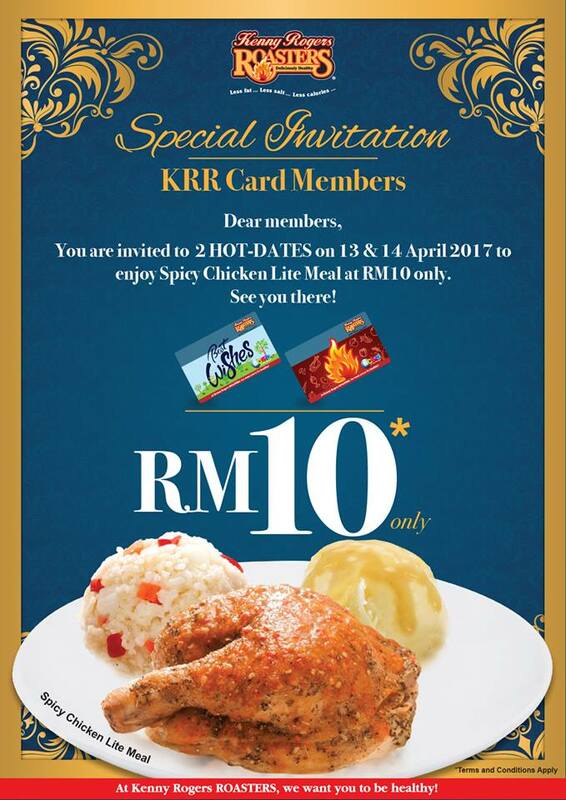 Kenny Rogers ROASTERS Spicy Chicken Lite Meal at RM10! 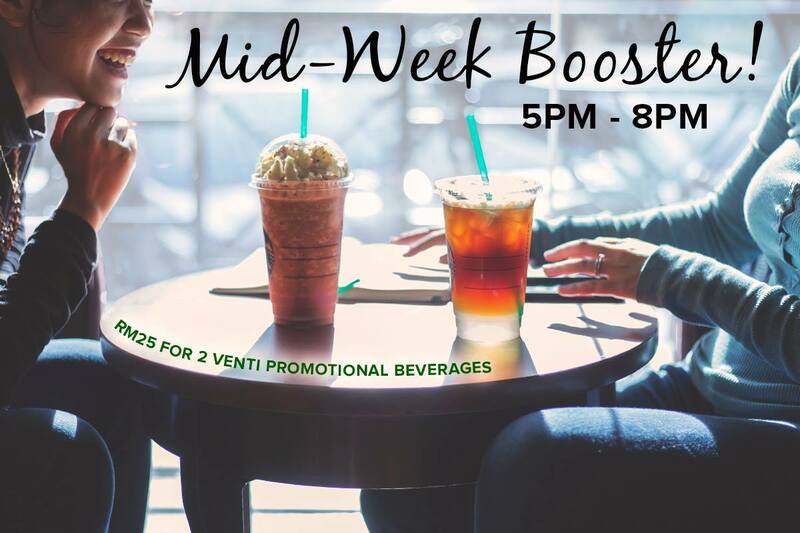 Starbucks Mid Week Booster Deal!